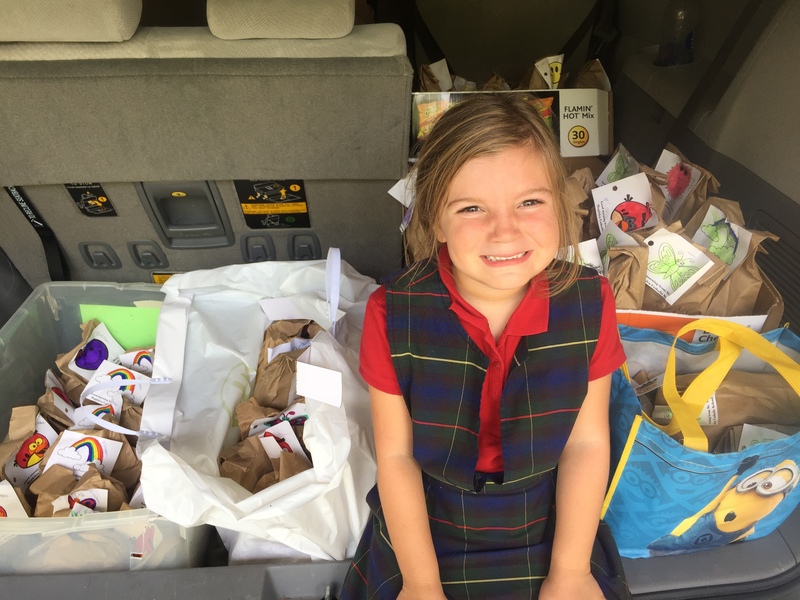 Welcome to St. Mary Magdalen Catholic School in Brentwood! 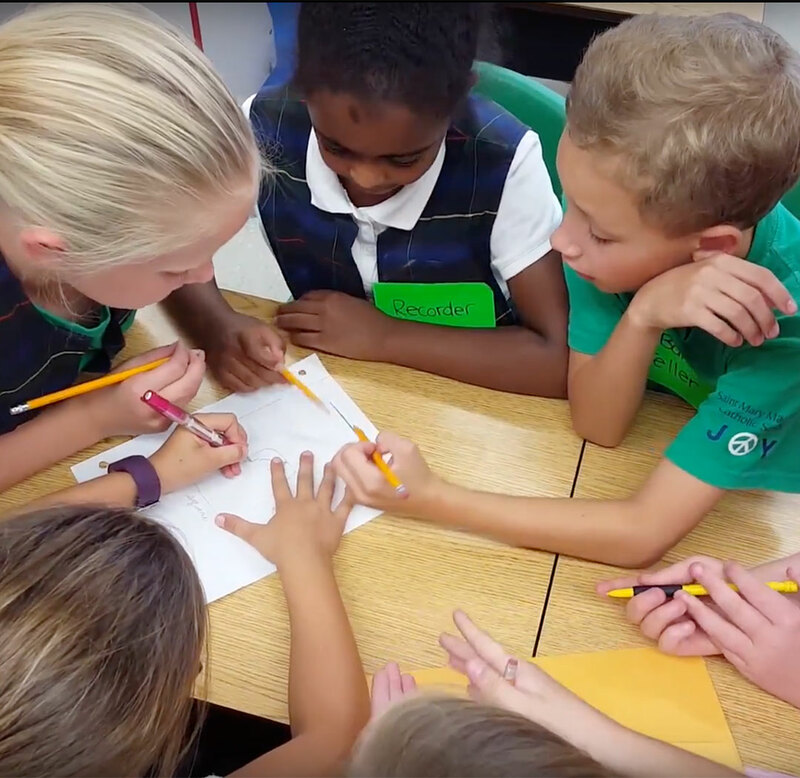 Thank you for your interest in Saint Mary Magdalen Catholic School. We understand that choosing the right school is very important. We hope our website will be helpful in your decision-making process. 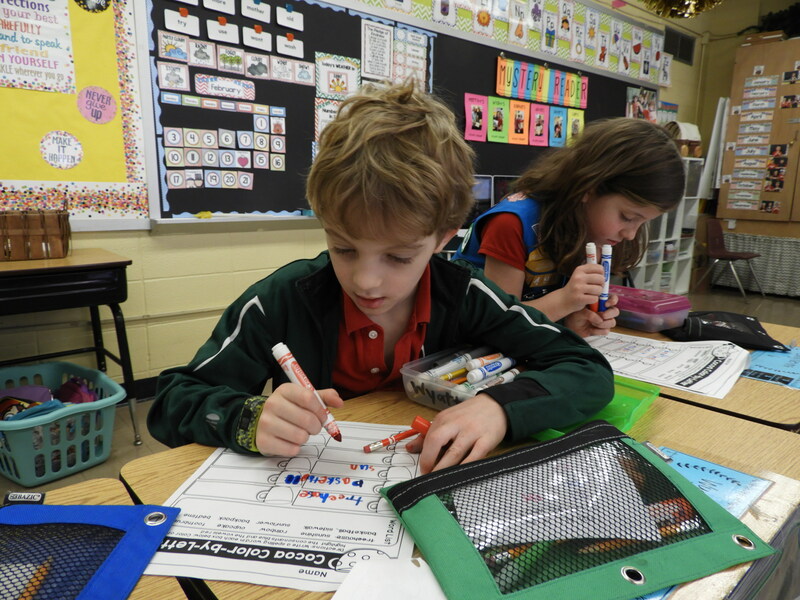 Saint Mary Magdalen Catholic School is an excellent value. 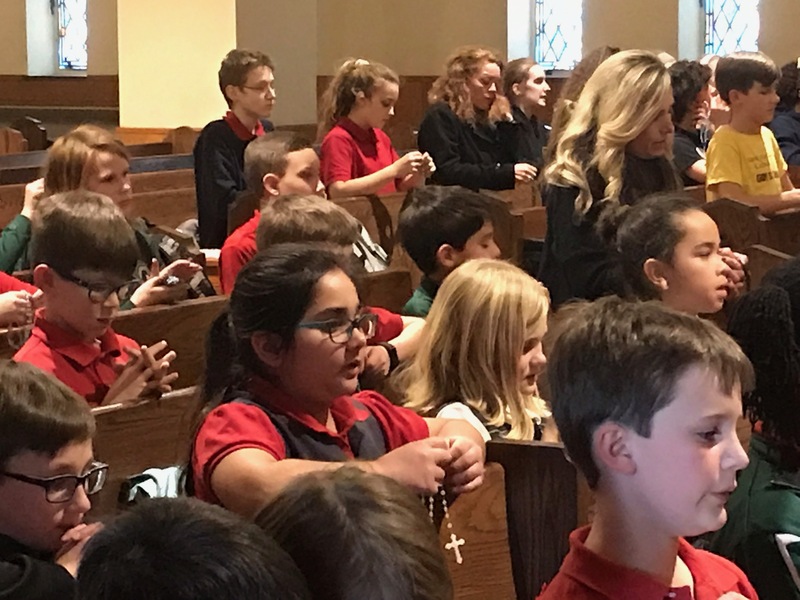 Your child can attend a private school as part of a diverse, Catholic community with award-winning staff, the latest technology, in a safe & nurturing environment. 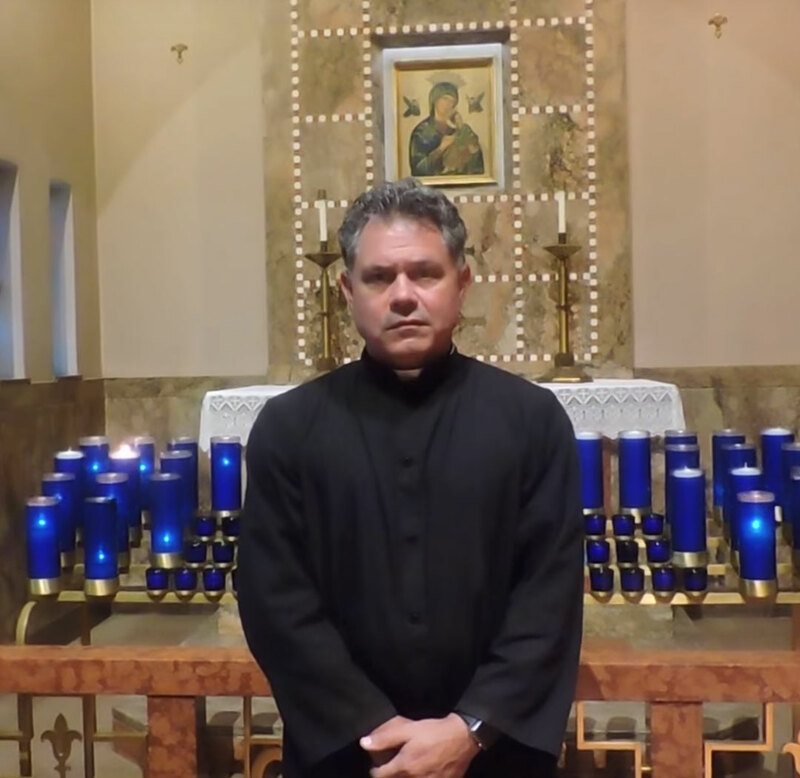 There is a deep-rooted tradition of support from Saint Mary Magdalen Parish and its leaders to invest in the mission of the Catholic Church, which is Catholic education. To get started, click the button below! Click the button below to find out more information about Saint Mary Magdalen’s Church. Finding the right school for your child is an important decision. We offer the right academics for both you and your child. Click the link below to find out more information. 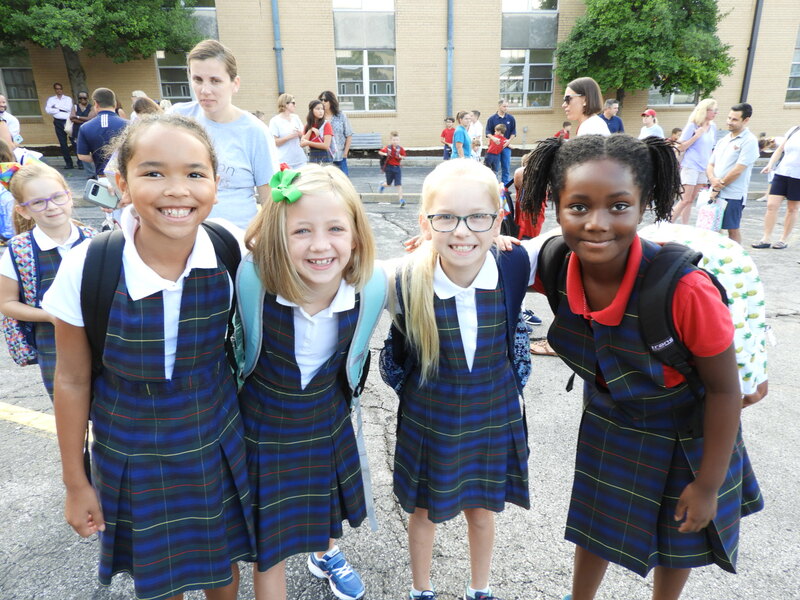 If you have any questions or would like to tour the school, please contact Saint Mary Magdalen Catholic School at 314-961-0149, or click the link below to find out more.